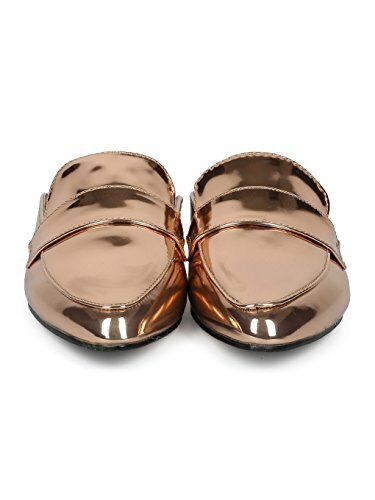 These stylish metallic mules are made with a pointy toe, stitch accents and low heel. Also made with an easy to slip on design and comes in various colors.MEASUREMENT (tested sz 6; approx. 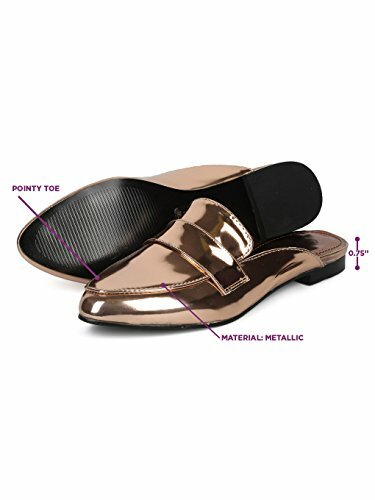 ): Heel: 0.5″, flat – True to size, brand new with original or Alrisco shoe box. THE MOST TRENDING STYLE! 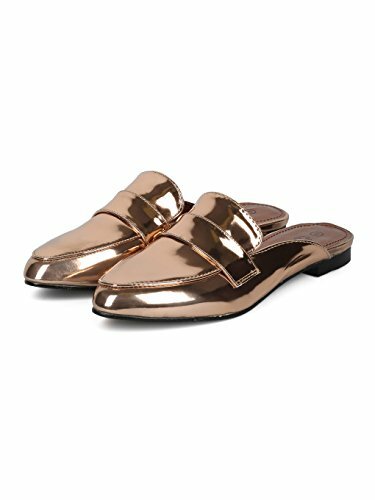 : Slides are so in right now! They’re perfect for lounging, but the laid back look is trending! 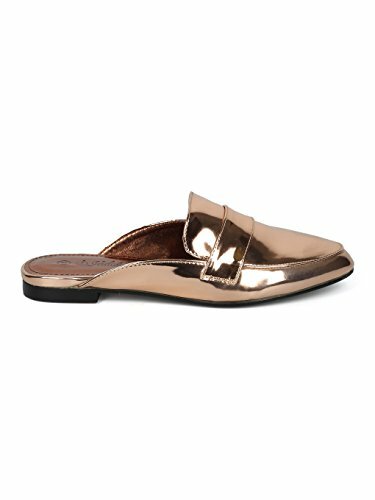 Mules are a great style because they elongate your legs and you can dress them up or down. 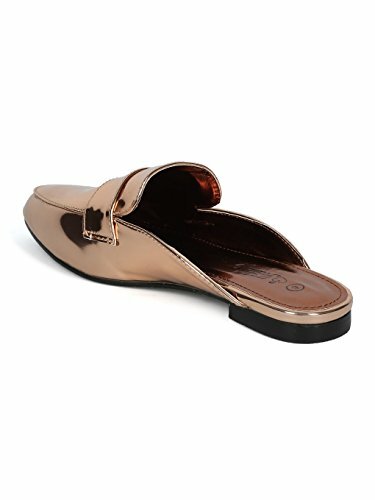 Whether if you’re wearing shorts and a t-shirt or cuff your trousers for work, these sandals are sure to get you noticed! COMFORTABLE AND SECURE FIT: With the perfect amount of padding, you’ll be able to run around all day with ease in comfort! The laces give you an adjustable fit based on how fitted you’d like your shoes to be.